Our music ministry is diverse, involving an adult choir, orchestra, praise band, and praise team. There are many opportunities for members to use musical gifts and talents for the Lord. WBC uses choral presentations, solos, duets, orchestra presentations along with congregational songs to express our worship to the Lord in the traditional service. 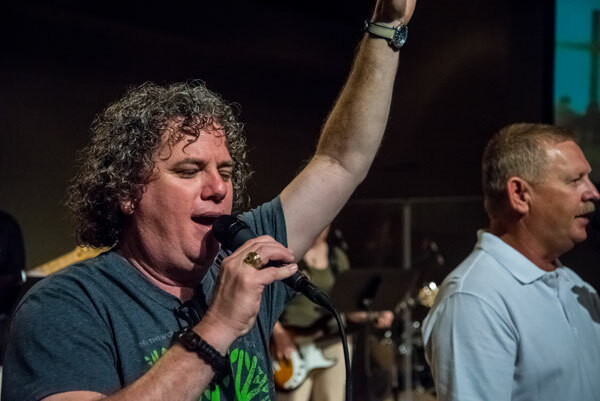 There is a a full praise band with drums, keyboard, piano, horns, acoustic, electric and bass guitars, with praise and worship singers in the contemporary service.